The Healthier Aging Program aims at empowering members to be enthusiastic, motivated, and committed to keeping our bodies active. We're especially excited to turn members on to movement that is done with others. This encourages a practice that is not only healthy but fun and sociable at the same time. Most of the classes are free. Registration is recommended. Tai Chi Chih is a non-martial art form consisting of 19 flowing, simple movements and one pose. Movements are done slowly and smoothly, from either a standing or a sitting position. Not only are the movements easy to learn, but the benefits are great. These include improved balance, circulation and flexibility; reduction of muscle tension; increased mental clarity and the ability to focus; help with arthritis pain and movement; aiding of the immune system; and the cultivation of serenity. With instructor Faith Isaacs. Introduction to meditation allows us to see things with more clarity and precision and develop a sense of peace and well-being. Participants learn concentration and relaxation, both of which are the precursors to awareness and insight. Each class includes a 20 minute meditation as well as the study and discussion of well-known meditation teachers. With instructor Tom White. In collaboration with Epworth United Methodist Church. These classes incorporate gentle stretching, breath work, modified yoga poses and relaxation. No prior experience is necessary. Come breathe, relax, move, and have fun with your friends and neighbors at Ashby Village! With instructor Ada Lusardi. 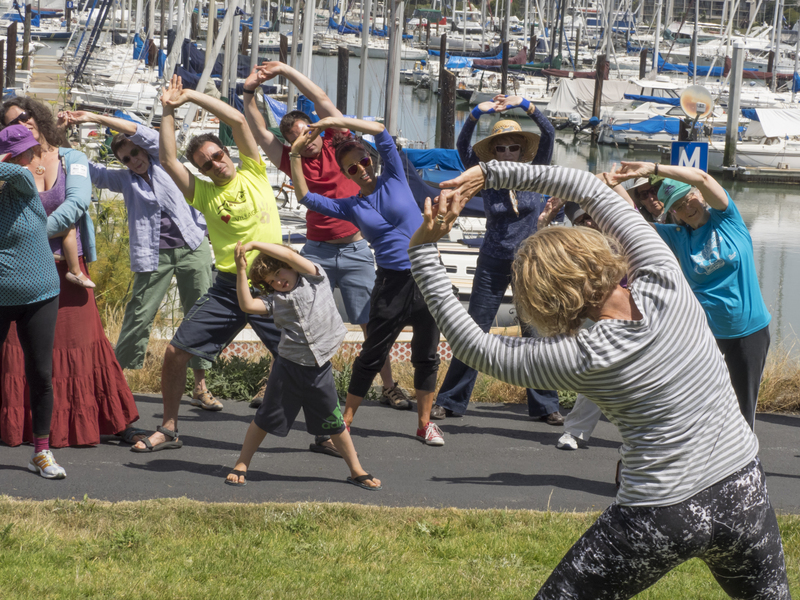 This course, sponsored in collaboration with the Berkeley Adult School, is designed as a weekly exercise class for those wishing to build strength, increase flexibility and have a fun time moving to music with others. With instructor Anne Aranov. Building muscle mass is one of the best ways to stay strong, healthy and independent as we age. With instructor Pamela Mckernan. 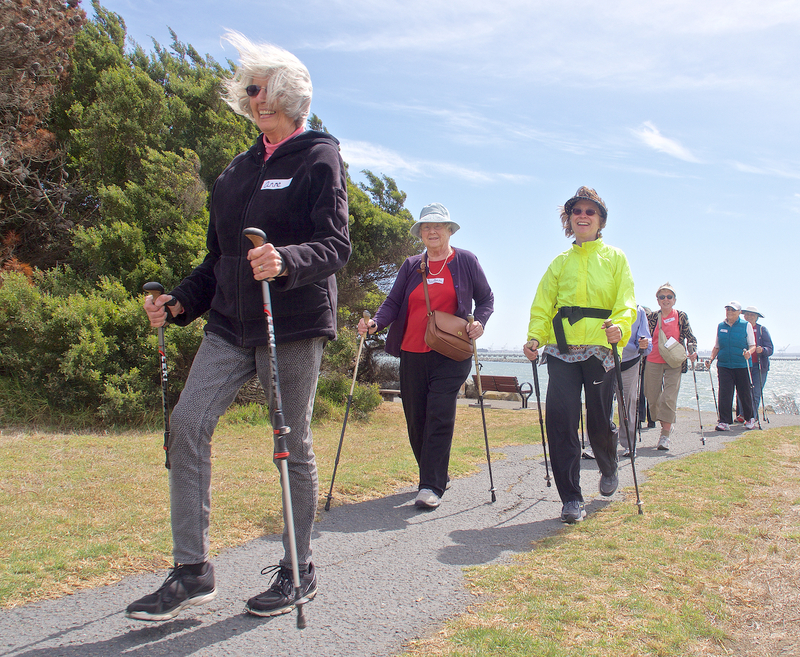 Walking together is a great way to meet other Villagers, get outside, get some exercise and enjoy the natural world. Nature walks/hikes are usually two hours in duration, and are within a 20 minute driving radius from Berkeley Center. We select walking trails in the East Bay Regional Parks to give our members the best nature experience that suits their abilities. We consider seasonality (weather, views, wildlife) and degree of difficulty (incline, elevation gain, path surface). We encourage a casual, friendly, self-selected ambiance. Often walks are wheelchair accessible. Lunch or coffee together at a local restaurant after the walks is always an option. 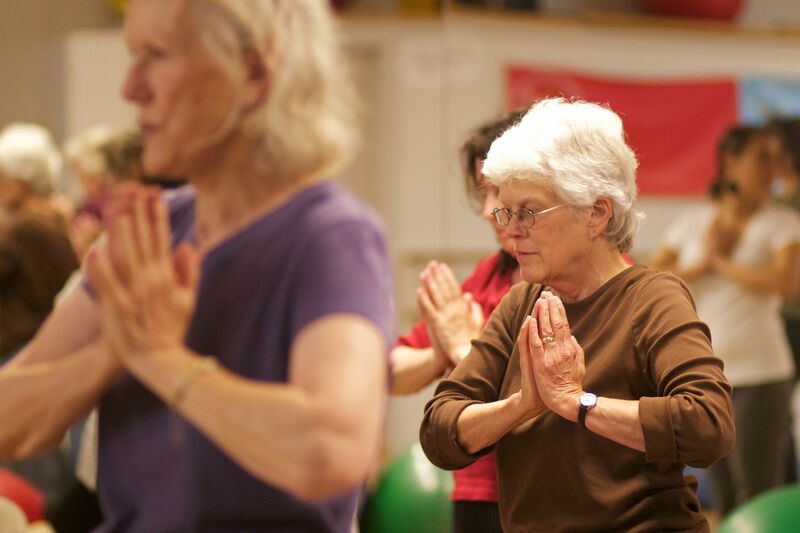 To support the Ashby Village community in its personal efforts to stay strong, Ashby Village monthly Newsletter regularly offers a column called Healthier Aging that features articles of interest, spotlights a particular healthy practice, and provides a list of activities to Get Fit with Friends.